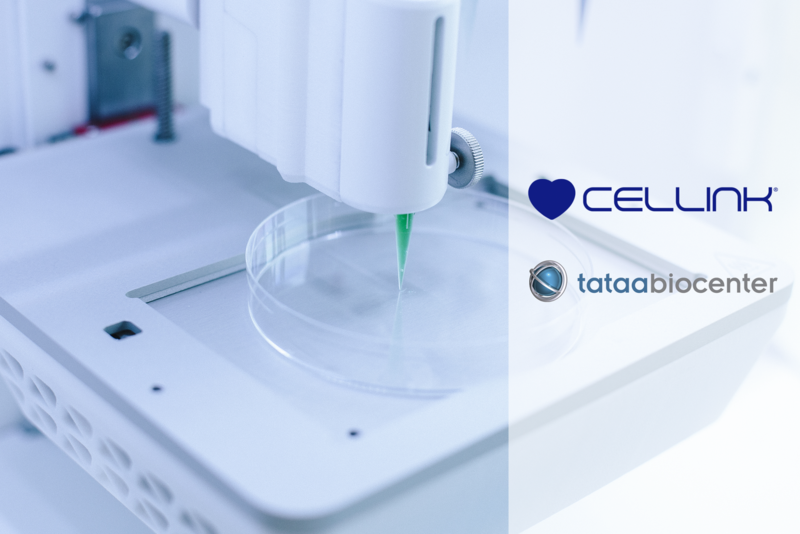 CELLINK publishes two new protocols in collaboration with TATAA Biocenter. TATAA Biocenter was founded in 2001 by pioneers in qPCR, and have extensive knowledge and hands-on experience within nucleic acid analysis. We are proud to present our protocols using CELLINK bioinks and TATAA’s qPCR technology. The protocols describe the process of extracting RNA using CELLINK bioink, and GelMA. They are available to download on our support website.